This Richelieu pull will add a touch of elegance to your kitchen or bathroom dicor. Simple lines with elegant handle details make this a classic. 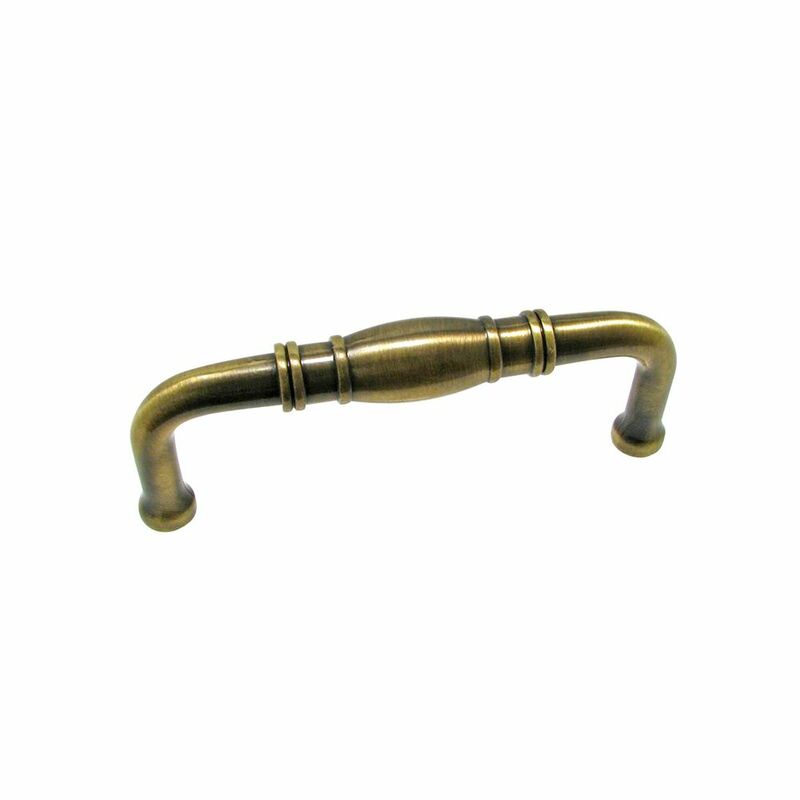 Traditional Metal Pull 3 in (76.2 mm) CtoC - Antique English - Pincourt Collection This Richelieu pull will add a touch of elegance to your kitchen or bathroom dicor. Simple lines with elegant handle details make this a classic.